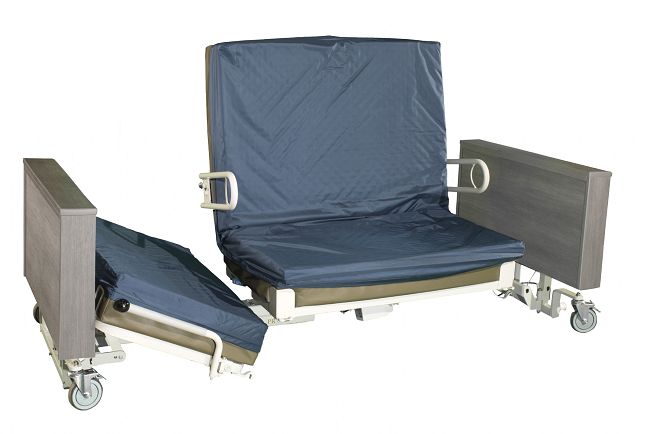 AZ MediQuip offers a complete range of long term care beds, available in regular and extended lengths. 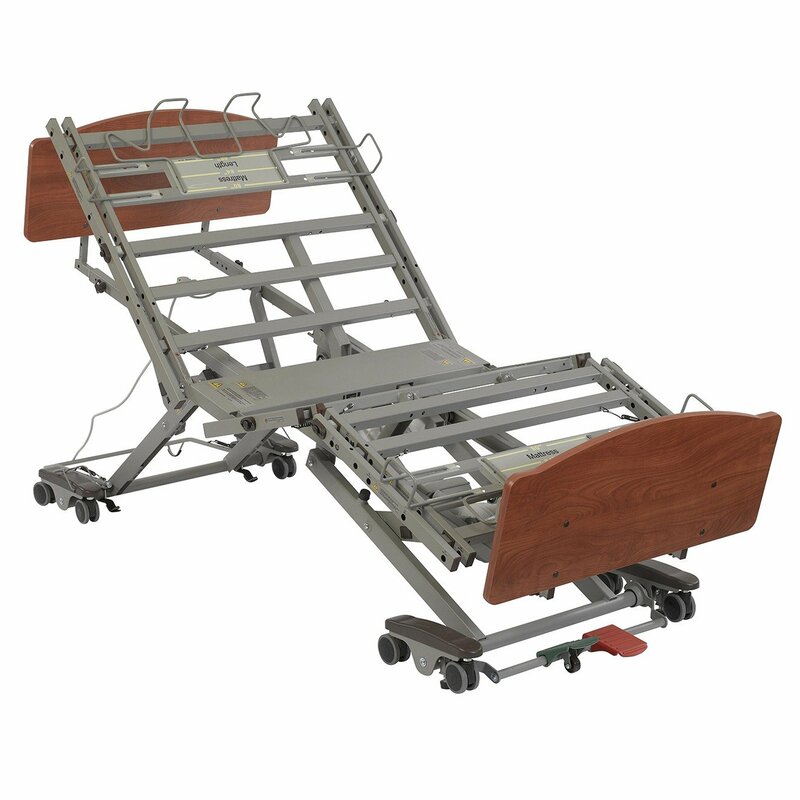 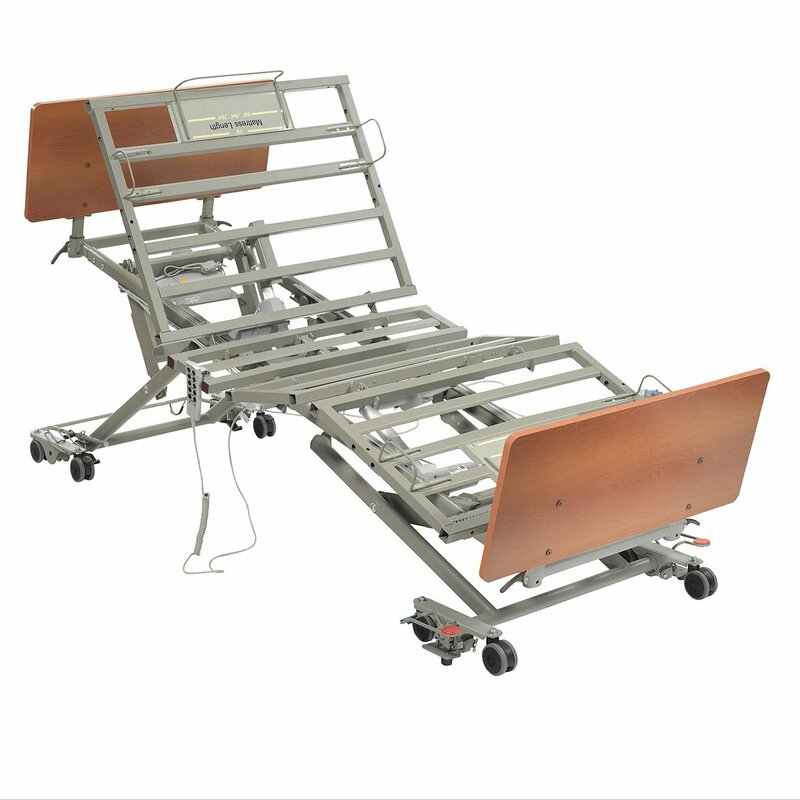 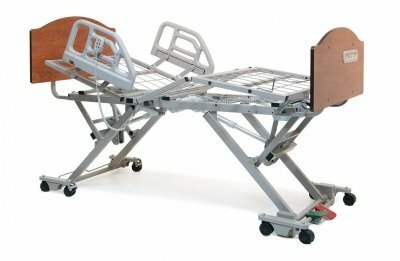 Long term care (LTC) beds offer sturdy construction, longer warranties, quieter operation and can have additional features such as caregiver embedded hand controls, single point caster locking and enhanced range of positioning options. 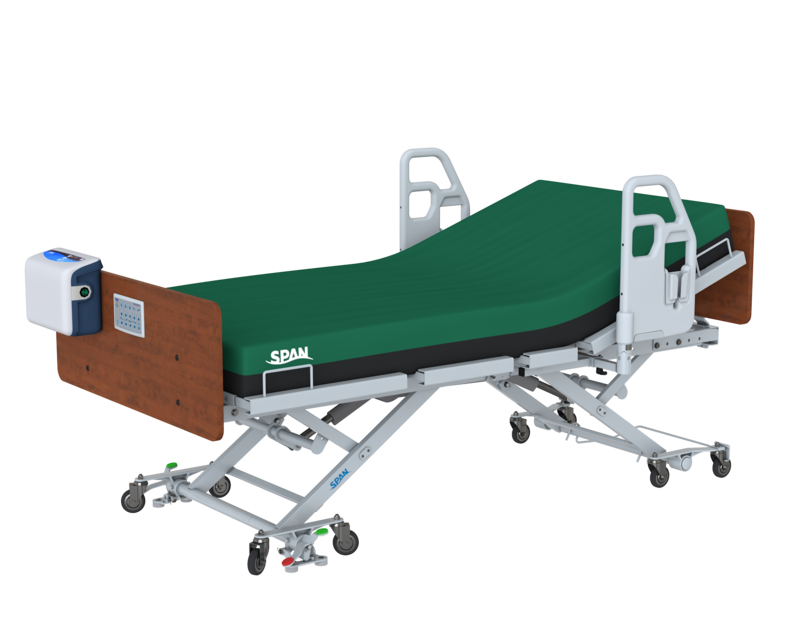 Visit our four Phoenix area locations in Scottsdale, Mesa, Chandler and Peoria or call for more information.